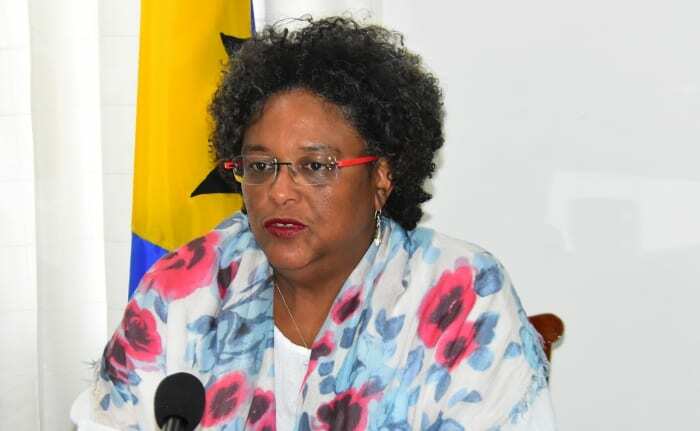 As additional investment flows into Barbados, Prime Minister Mia Amor Mottley is reiterating that the country is open for business. 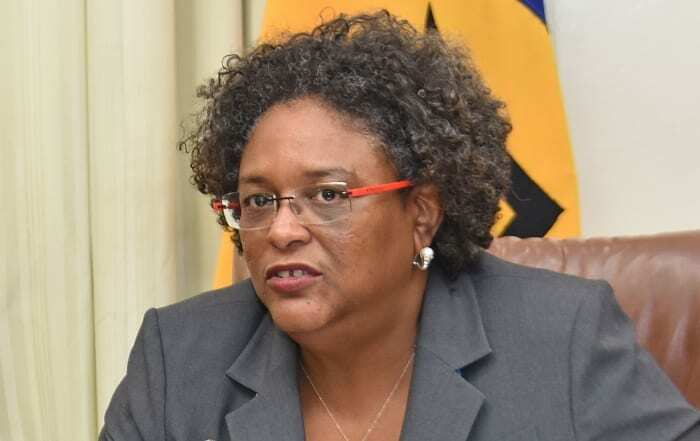 Ms. Mottley repeated her message to investors and potential financiers last Friday evening, when she delivered an address during the Sod Turning Ceremony for Sagicor’s The Estates at St. George, at Boarded Hall. 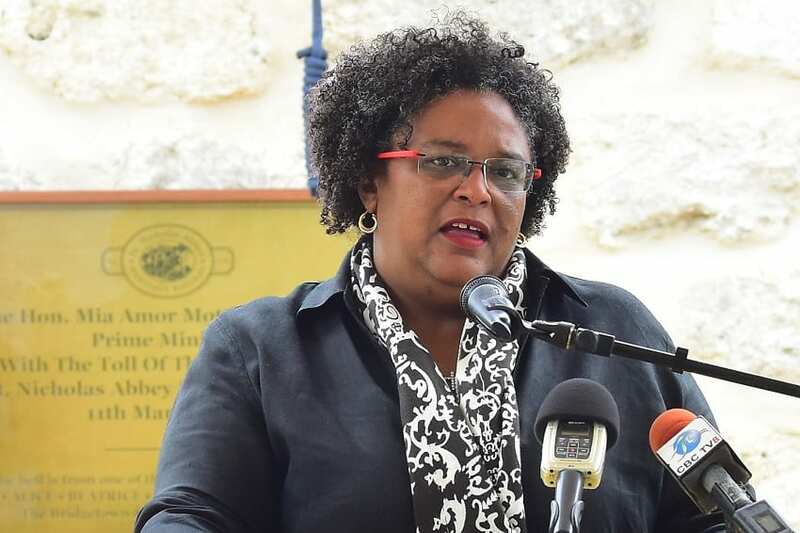 She said there was a global shortage of nurses and Barbados was committed to training a surplus of them at every level, including specialists. The Estates at St. George is an adult, wellness and amenity-driven community with continuing care facilities on 19 acres. The first community of its kind in Barbados and the Caribbean, it will be built over three phases, and once completed, will offer a range of amenities, including a 4.5-acre green space. The infrastructural works have commenced, and the first phase will offer 120 independent living homes for sale. 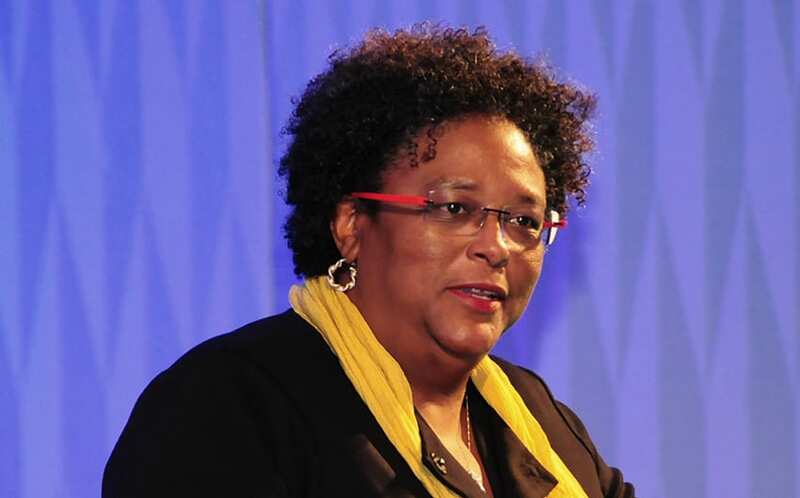 Ms. Mottley said Barbados must be a hub for educational and medical services, and opined that the project represented a perfect confluence of what the island’s immediate future must be about. 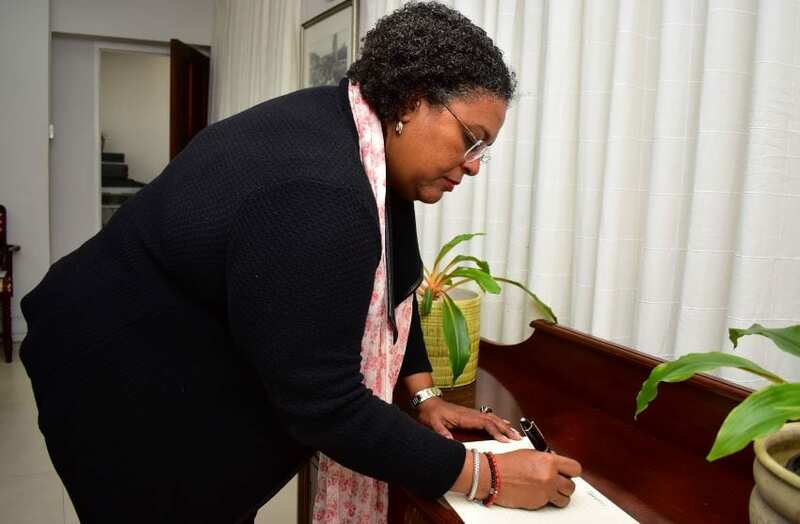 “Barbadians…have always placed an emphasis on medicine, health and education. 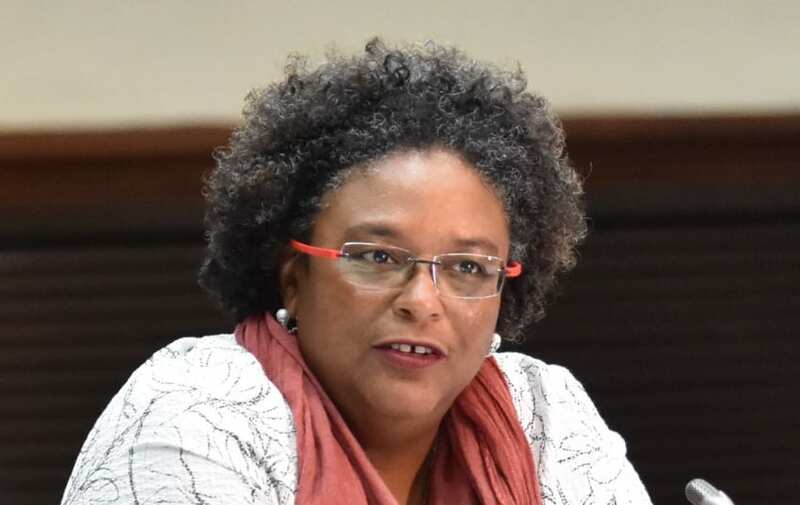 The unique advantages that we have as a country, climatic in particular, …have allowed us to be viewed as that place where people can have a therapeutic experience, almost across the entire island…. “What is our gift from God, has become inextricably linked to our process of development…. 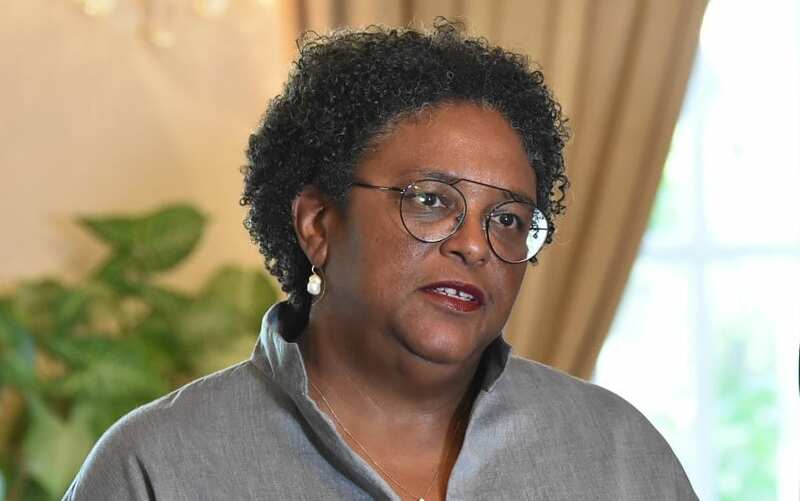 This is the essence of who we are and what we can offer as a people by being able to create the surroundings within which people can live comfortably and safely, with an abundance of joy and serenity in their hearts,” the Prime Minister stated. 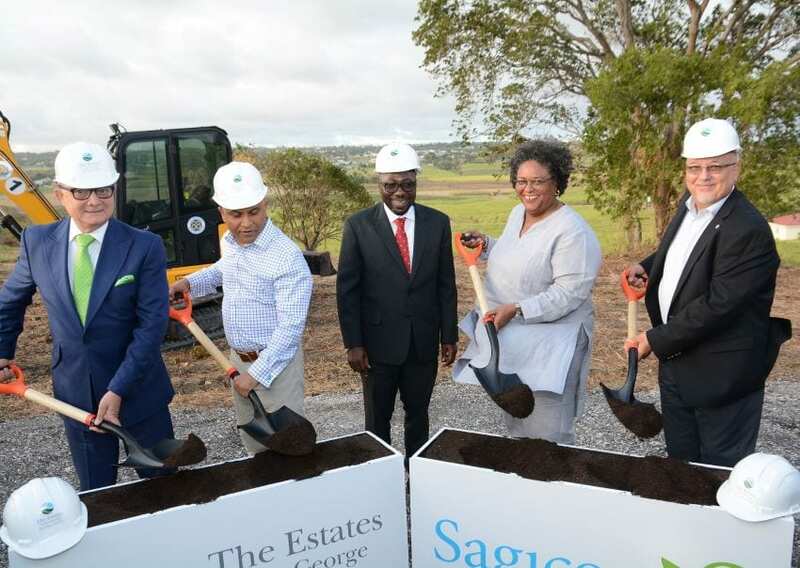 Executive Vice President and General Manager of Sagicor Life Inc., Barbados Operations, Edward Clarke, disclosed that following infrastructural work, construction of the first phase would commence in the first quarter of 2020. 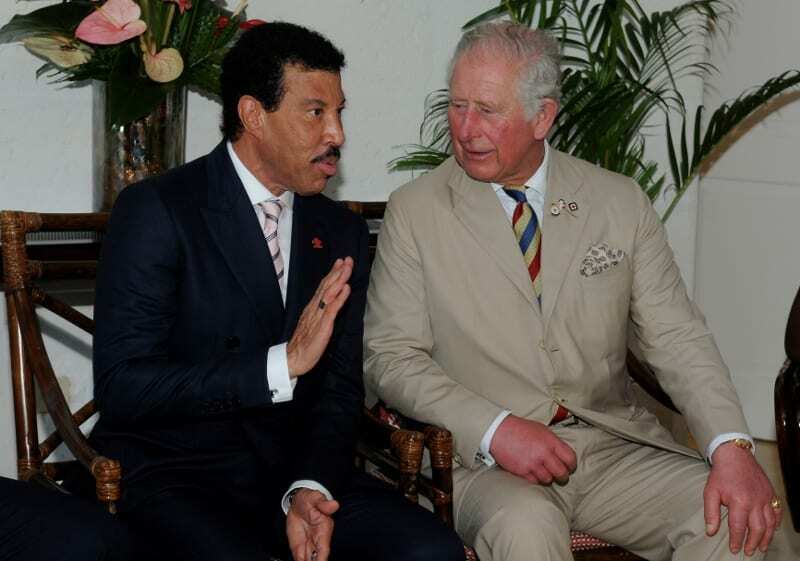 He added that keys were expected to be handed over to proud homeowners before the end of the following year. 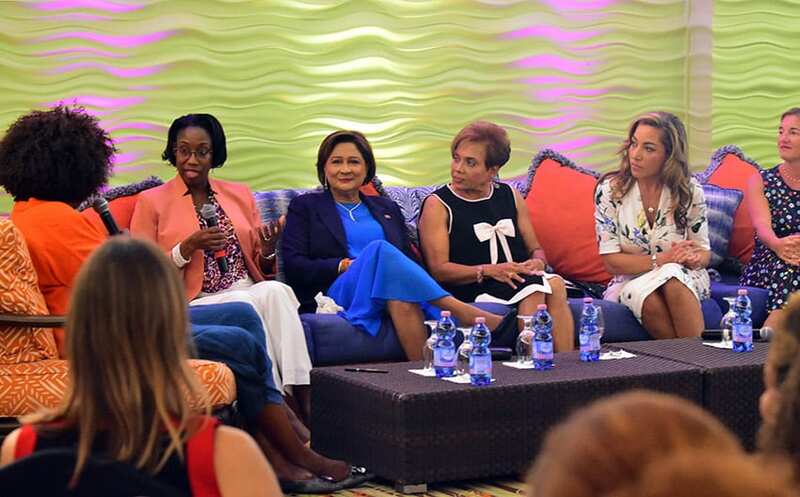 Group Chief Operating Officer at Sagicor Life Inc., Barbados, Ravi Rambarran, pointed out that the project would generate jobs in construction and health care, which would then help to generate revenue through payroll taxes. 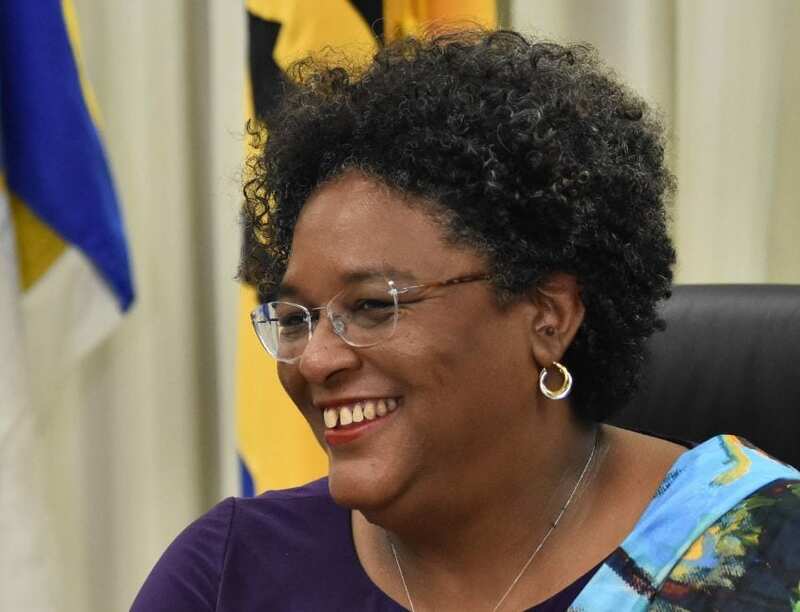 He surmised that it would also generate foreign exchange through investment, and ultimately contribute to Barbados’ economic recovery and transformation. Mr. Rambarran stated: “The project represents part of Sagicor’s strategic business diversification into the provision of active lifestyles for a key target group. 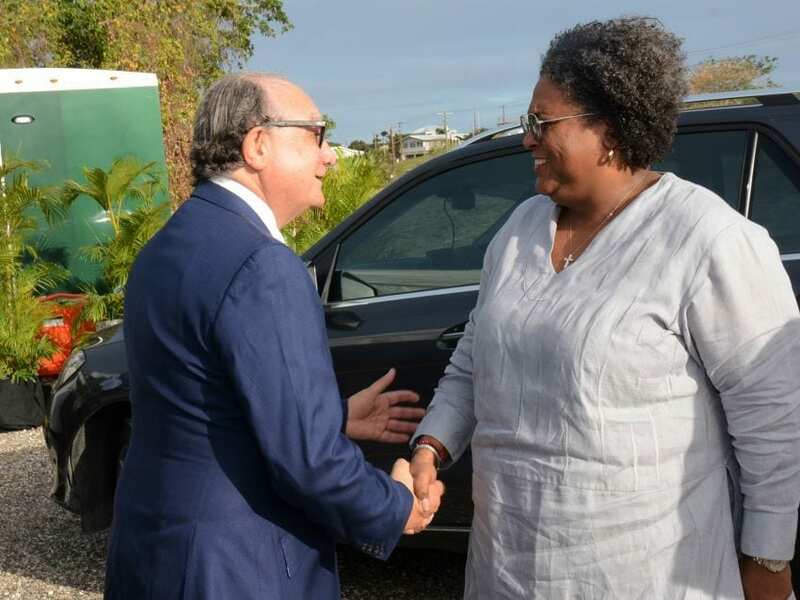 Chairman of Sagicor Financial Corporation Ltd, Stephen McNamara, said the Bds$170 million investment reflected the company’s continued commitment to Barbados and the wider region. He noted that the requirement for trained medical specialists and caregivers was essential to the operations of the facility. 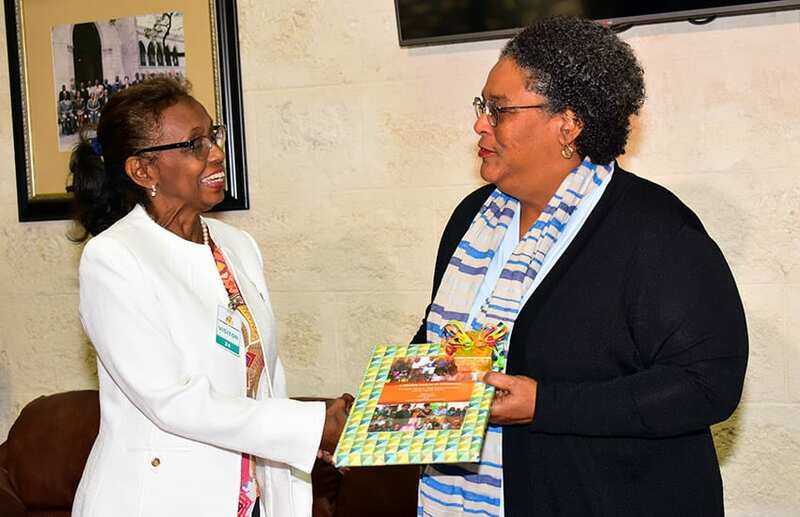 “In an effort to cultivate our practitioners from right here in Barbados and the region, we aim to explore a partnership that will see us at Sagicor and managers of the facility, Origin Inc. of Canada, partnering with the Barbados Community College to upgrade their existing training curricula to generate a stream of trained caregivers. 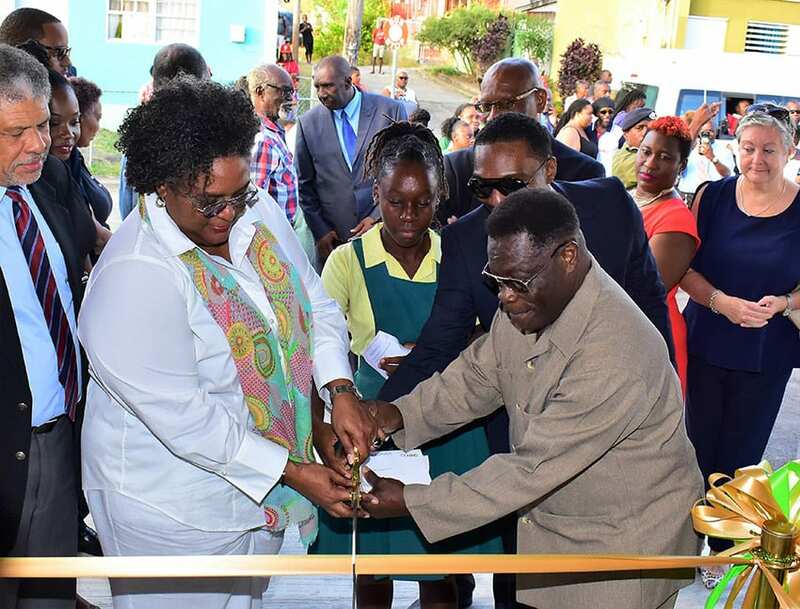 “Whilst some of these graduates will be absorbed into the adult care services segment of the Barbados services sector, some of them will have the opportunity to be employed at The Estates at St. George,” he said. The Canadian-based Origin Active Lifestyle Communities Inc., a global leader in the field, will be contracted to manage the operations of The Estates at St. George.